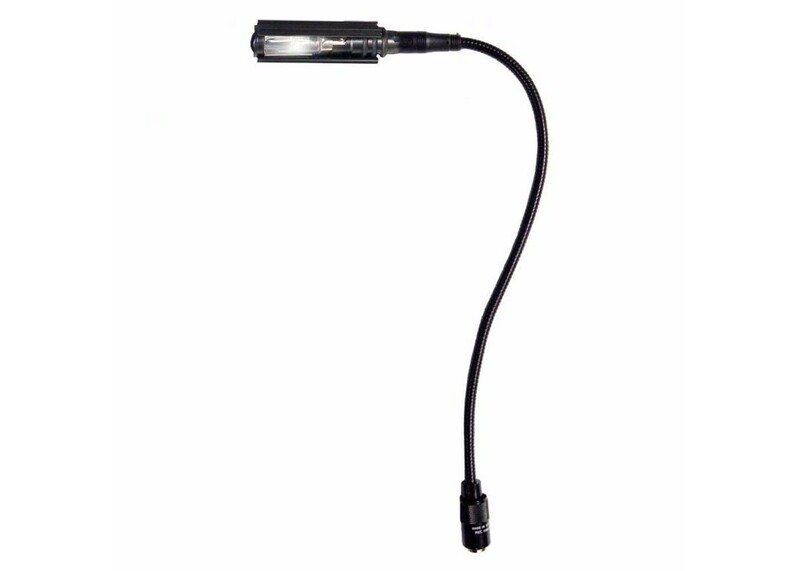 Gooseneck light for Classic Series Power Conditioners. All of the Classic Series II units are designed with a rear BNC connector to accommodate a GN-I for rear rack illumination. This flexible 12" inch lamp provides ample amounts of light and can be controlled by an on/off switch located on the front of the unit. In addition to their use with Furman Series II Power Conditioners, the versatile GN-LED will work with a variety of other products in various applications. The replaceable bulb provides for virtually indefinite use. Get a Furman Gooseneck Light and see what you've been missing.